At the start of last week, I was bored of shouty punk music, had no immediate desire to release anything new and had no idea who Happy Diving were. Fast forward seven days and I think I've just found my album of the year. Happy Diving are a four piece from San Francisco and we're delighted to announce we'll be releasing their debut album on limited edition cassette on 3/11/14. Following a tip off from a top guy repeated plays were quickly heaped upon the three album tracks which were already online. One hastily written email led to another and before we knew it we were welcoming Happy Diving to the family whilst also entering some sort of relationship with their label Father/Daughter Records (they're doing the 12" and digital - pre order that here). 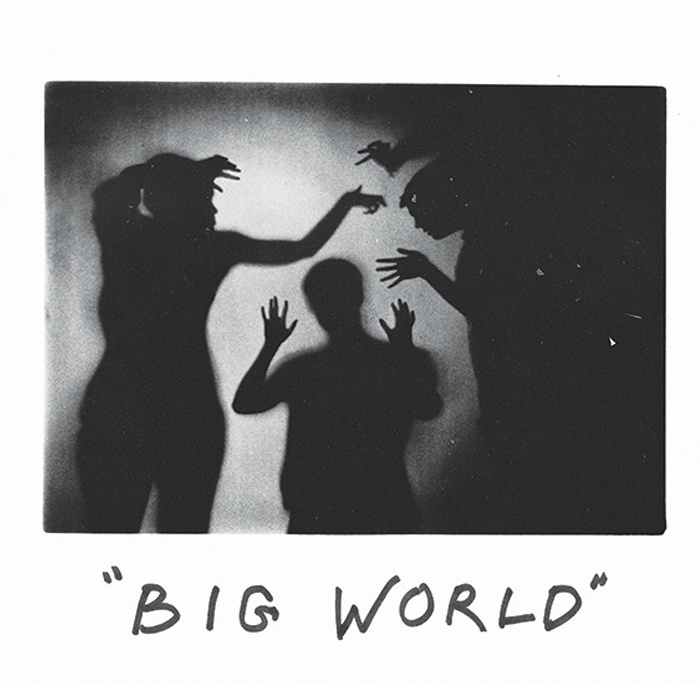 Big World was recorded over a whirlwind two days at The Atomic Garden in East Palo Alto, CA, with the help of producer Jack Shirley (Deafheaven, Joyce Manor, Whirr). The album itself mirrors the same whirlwind intensity of the recording process as the band throw hook after hook atop 10 sludgy pop songs. 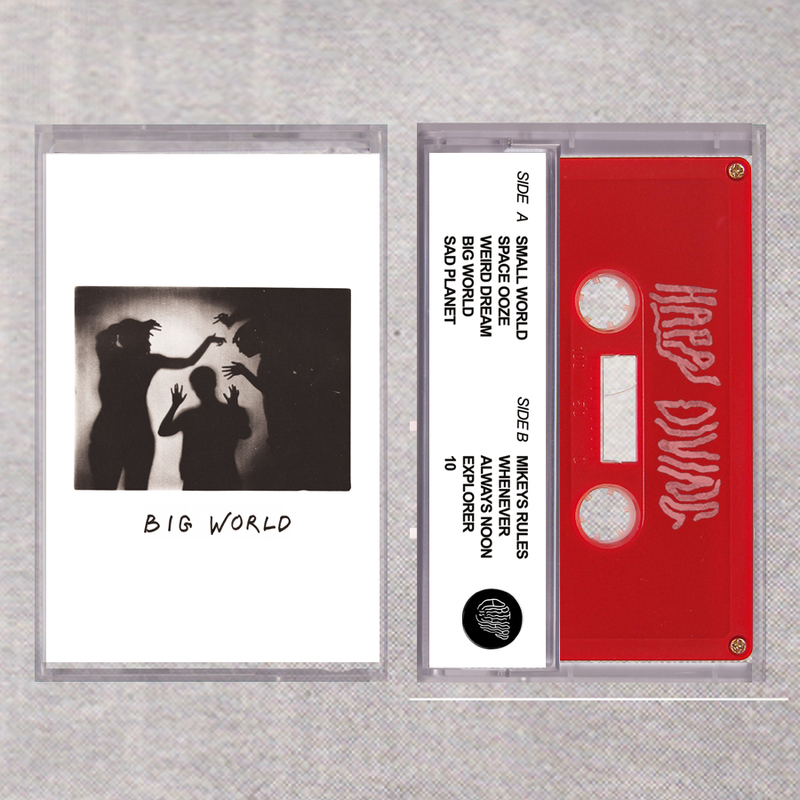 There's early Weezer, Tony Molina and little parts of almost every band we've ever released in Big World. The album is set to be released by us on 3rd November on limited edition cassette and the 4th November on ltd edition 12" and digital download by Father/Daughter Records.